Want to achieve radiant and healthy looking skin for the new year? Jurlique have recently introduced two new limited edition products to their collection featuring the Rose Body Oil and the Activating Water Essence. Both of these products are made to refreshen and hydrate the skin, leaving it feeling healthy and amazing. Furthermore, they are infused with botanicals from the South Australian hills. And for a limited time only, their gorgeous packaging is decorated with lucky Rose and Peony flowers which is so perfect for the Lunar New Year. So why not make a promise this year to achieve healthier skin? For more information head over to Jurlique's official website. 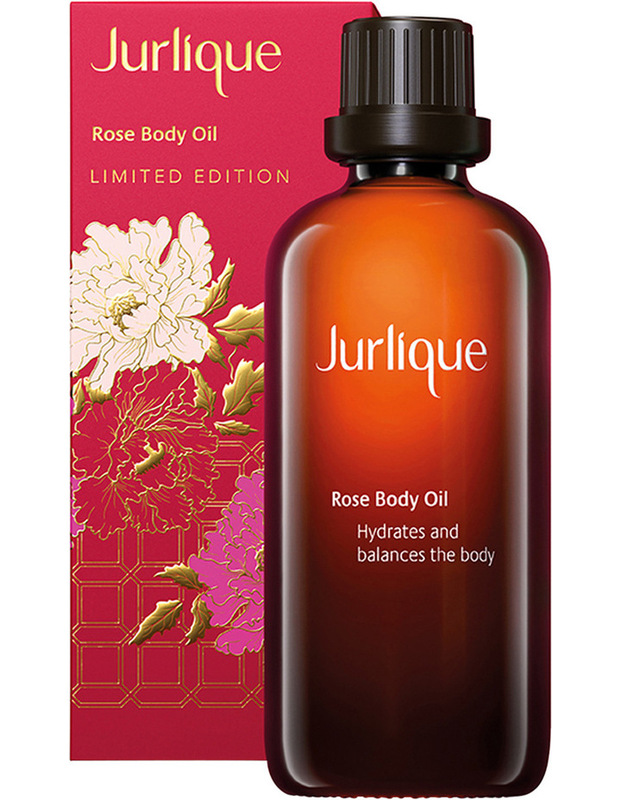 The Rose Body Oil is a silky, smooth oil which works to rejuvenate and relax the skin at the same time. It's very calming thanks to lavender and chamomile extracts from the product which is perfect for winding down at home. If you're looking for a body oil which helps to re-balance your skin's natural oils, then this is the product for you. Featuring a highly concentrated water essence for the skin, it includes Marshmallow Root which works to deeply hydrate the skin, whilst improving its ability to retain moisture. 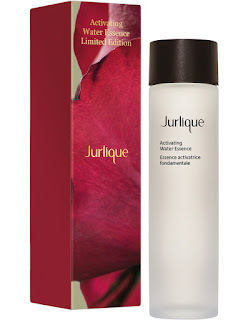 After using the Activating Water Essence by Jurlique, my skin felt more supple, soft and smoother. It does a really nice job to boost hydration levels for my skin and I'm incredibly amazed at the benefits of using this product on a daily basis. You can look to follow through with your moisturiser and serum after using the Activating Water Essence for an enhanced performance for the skin. 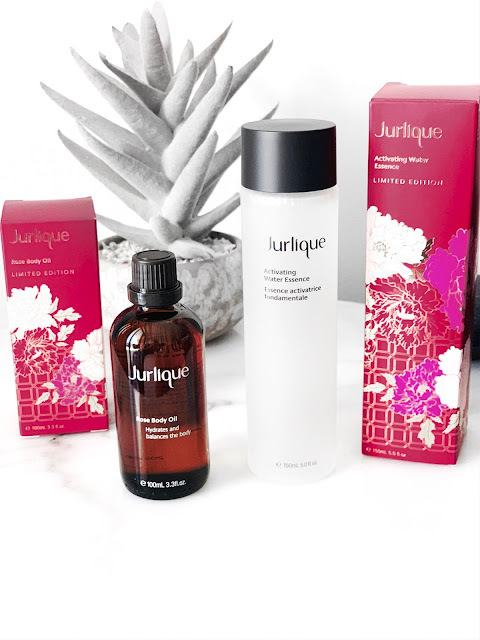 Have you tried out any products by Jurlique?